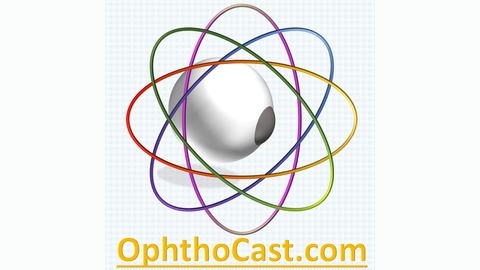 A podcast dedicated to ophthalmology www.ophthocast.com. 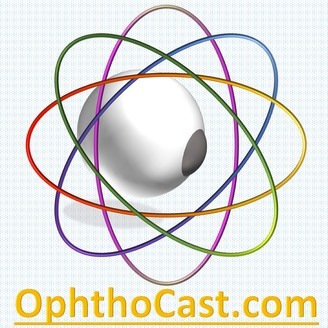 The Team Ophthocast is back with a new episode on a fresh topic. In this first instalment of the episode title 'Why Two', we will explore binocular vision and stereoacuity. Drawing comparisons with animal kingdom makes this study very easy and understandable. Watch out for the second part shortly. With over 4500 listeners, this podcast channel featured in the MedicineX/Ed conference at Stanford University in April 2017 and also stand to be presented at ESCRS 2017 Lisbon. This would not have been possible without you, our listener. Thank you for devoting your valuable time to lend us your ears.